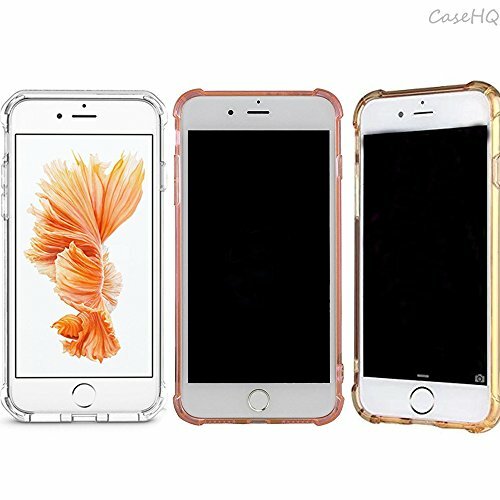 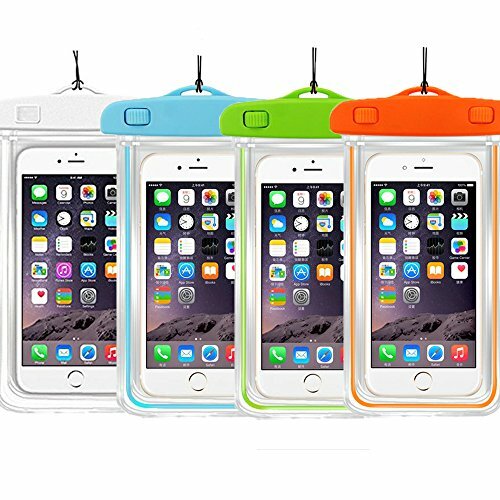 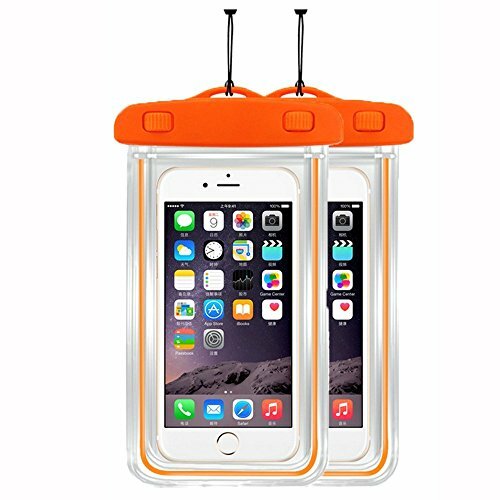 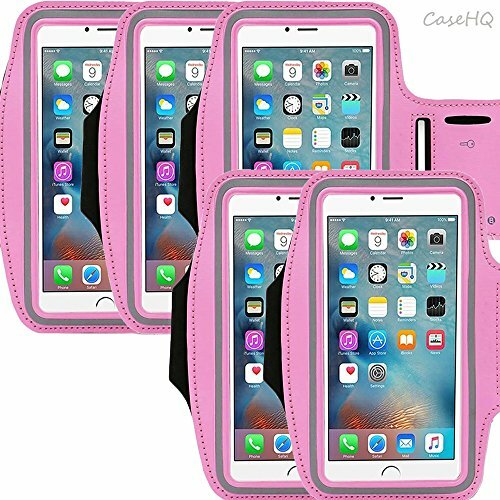 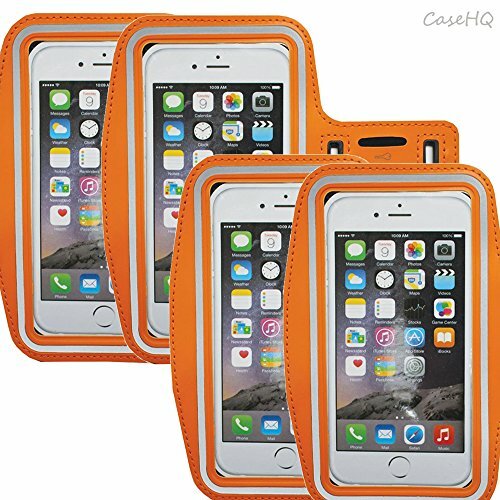 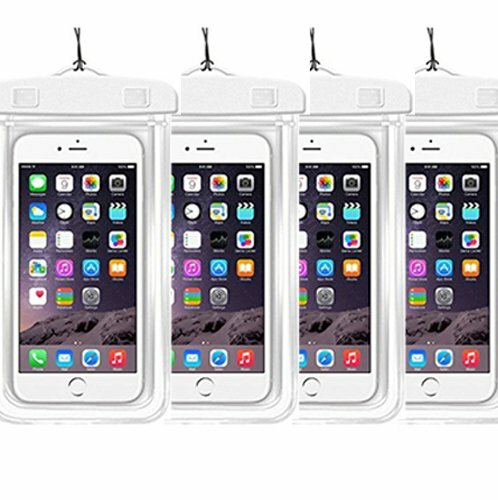 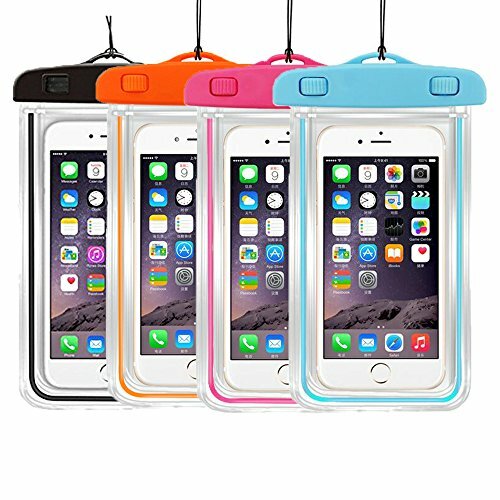 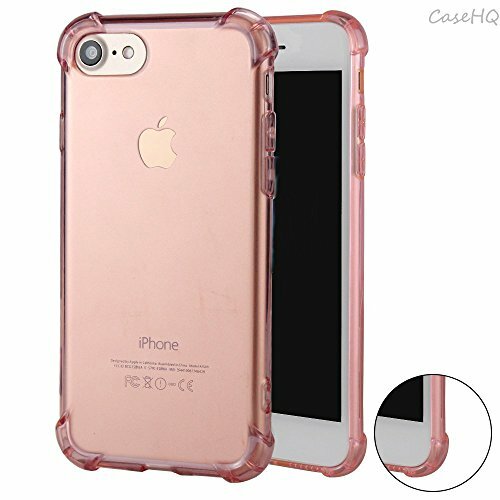 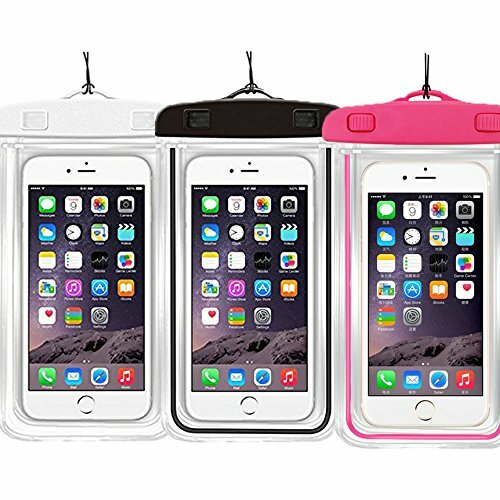 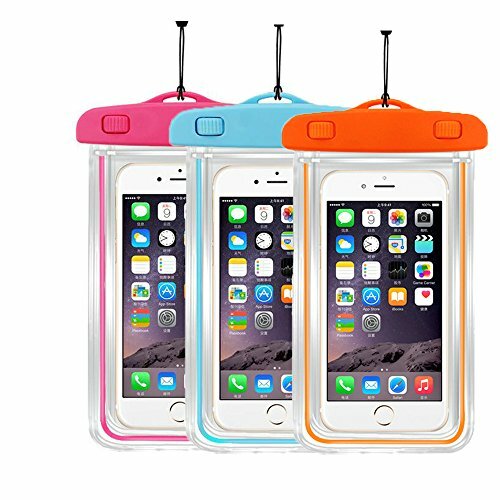 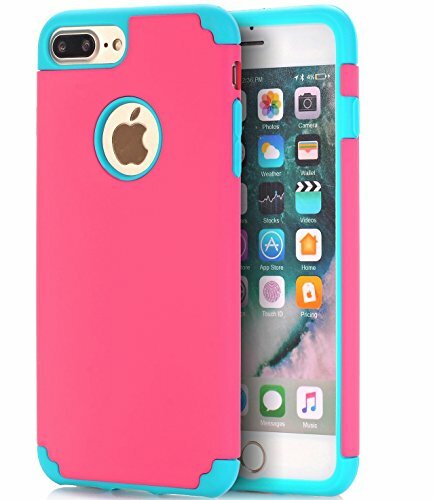 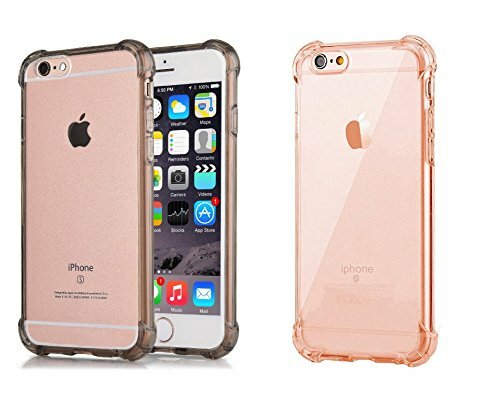 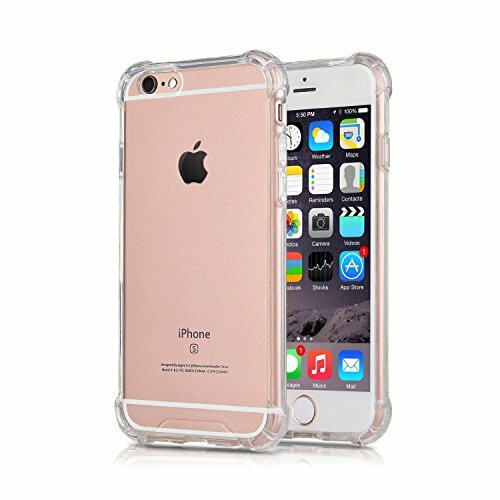 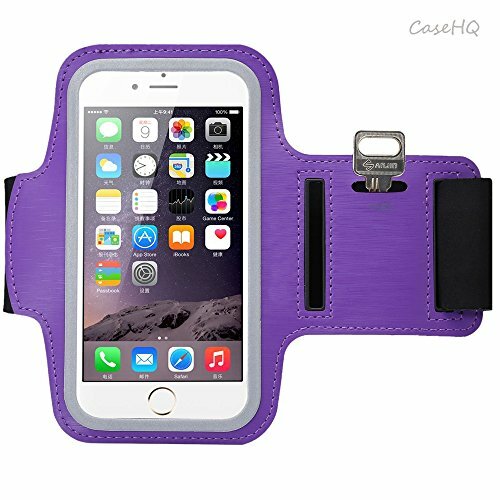 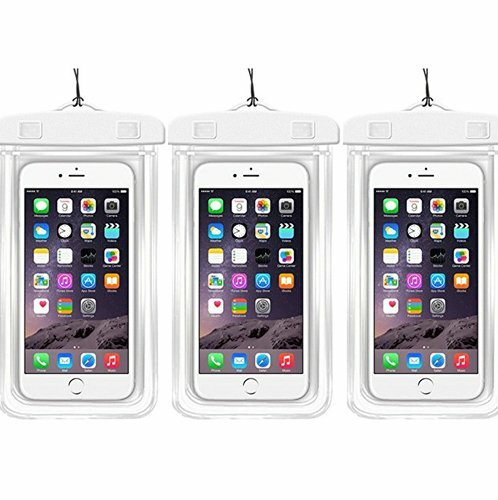 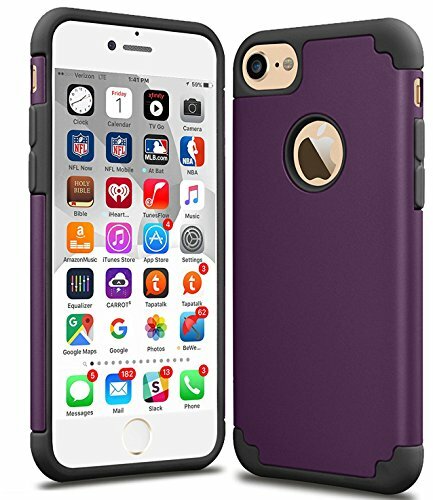 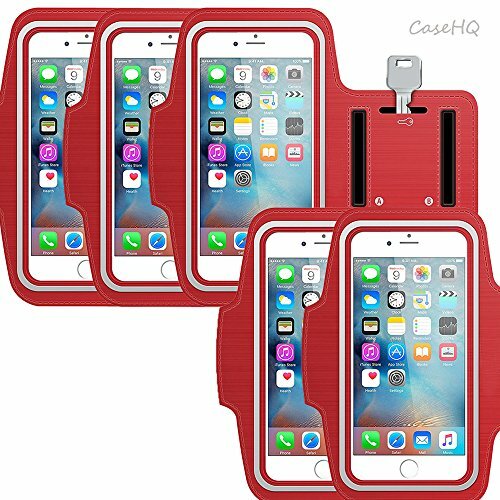 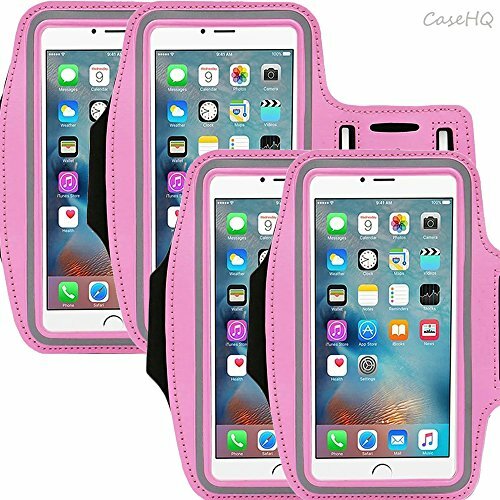 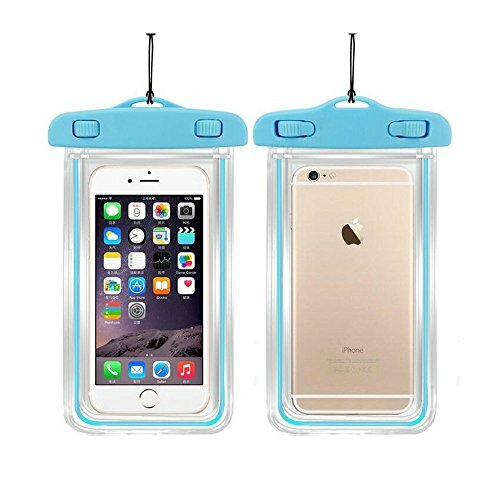 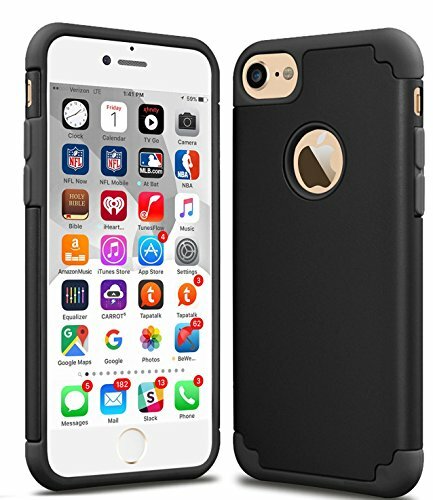 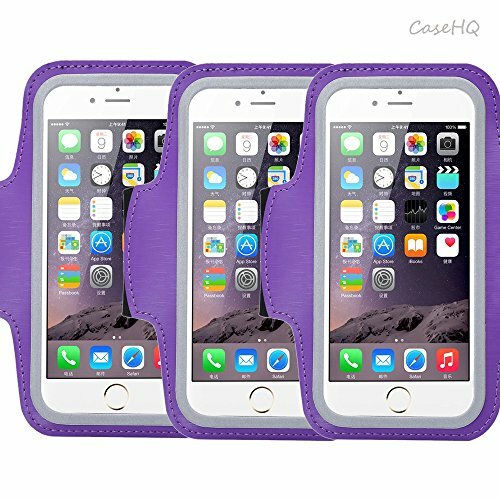 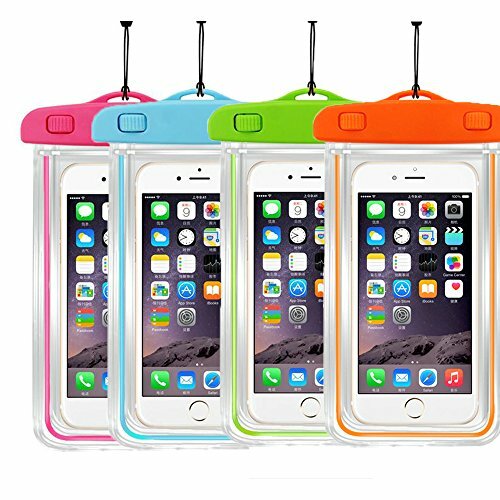 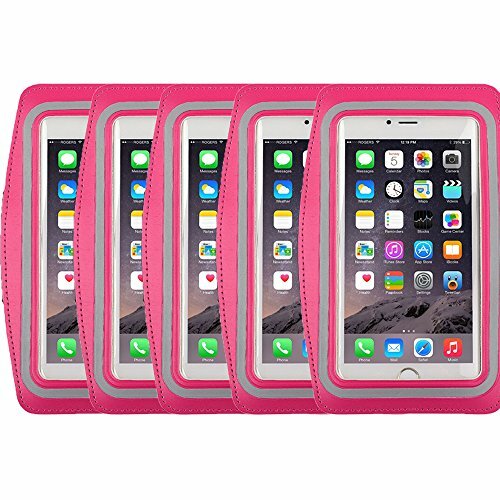 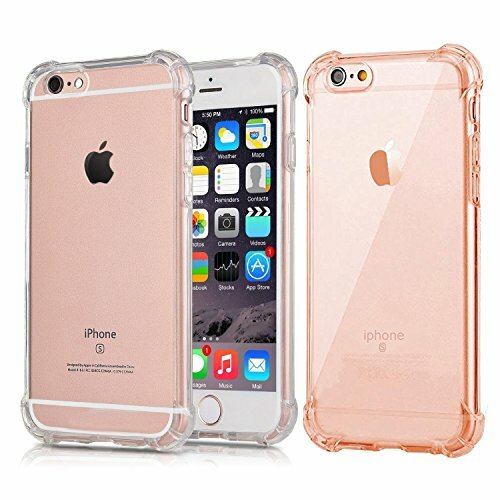 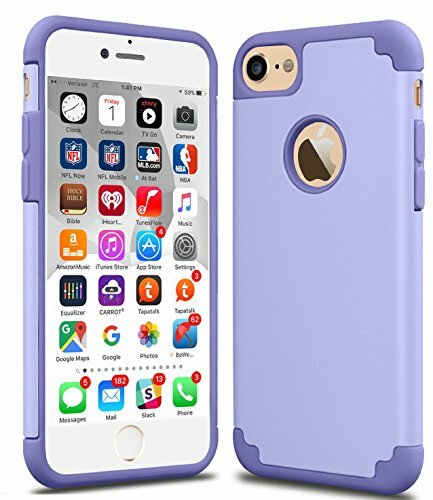 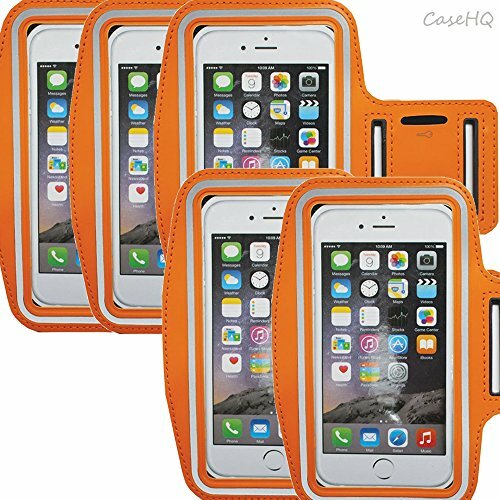 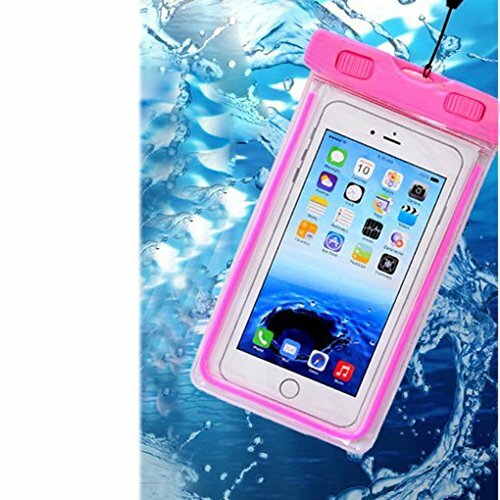 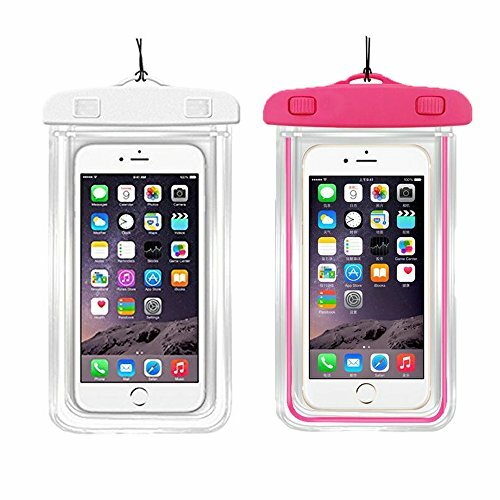 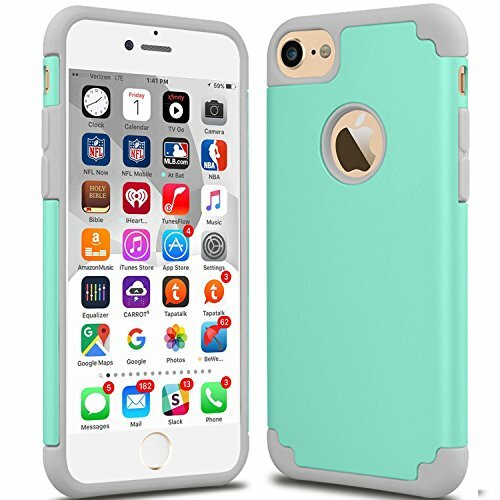 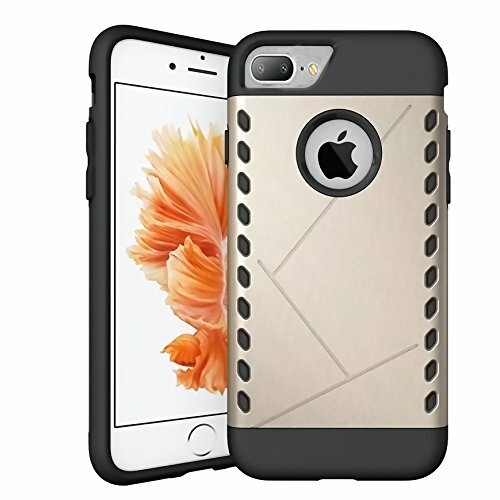 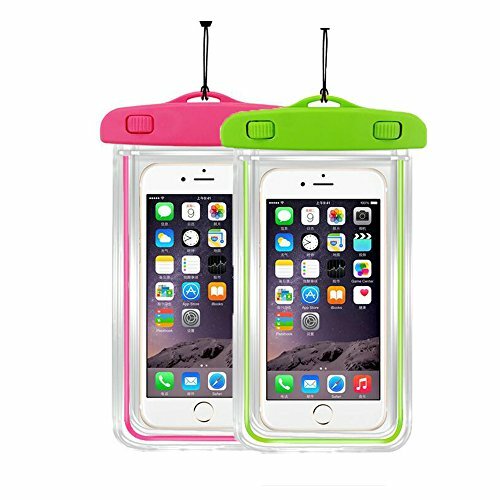 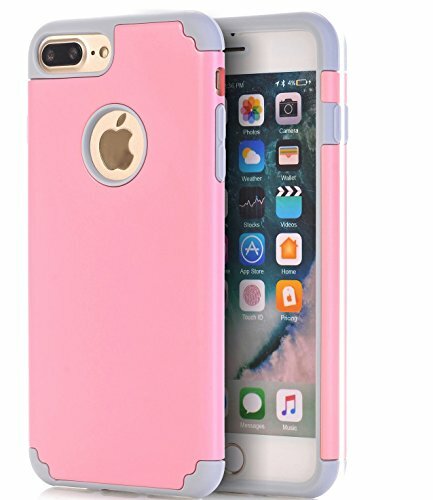 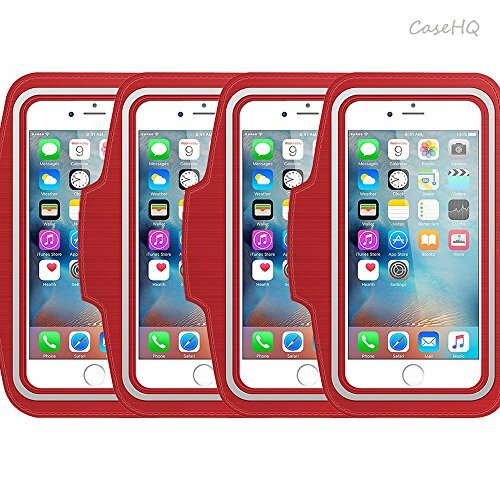 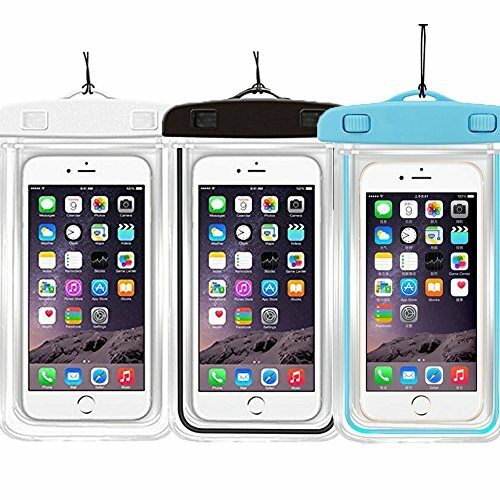 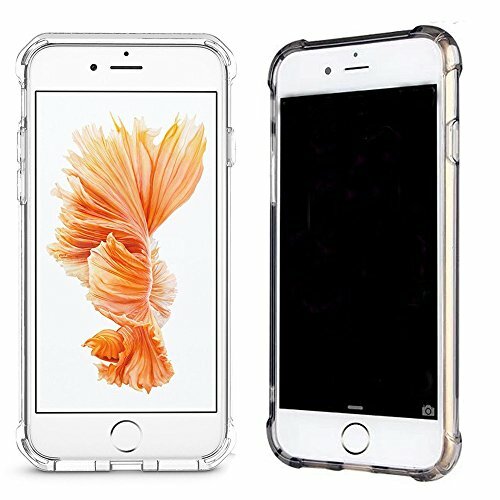 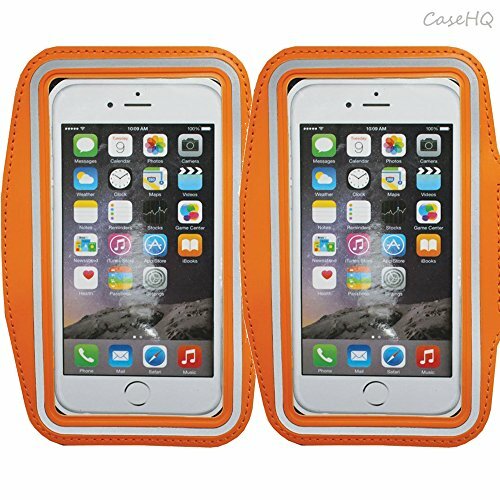 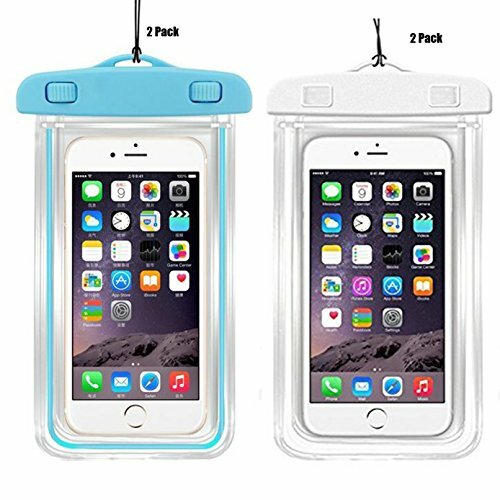 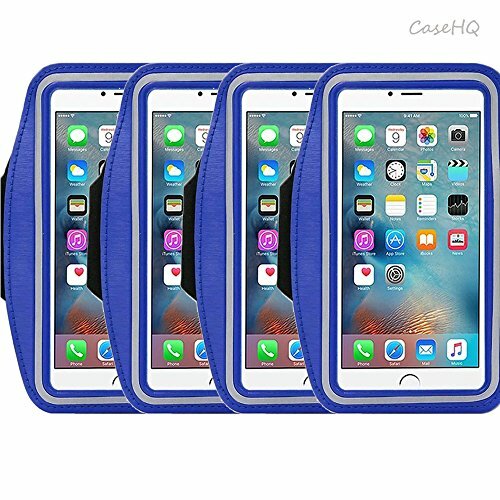 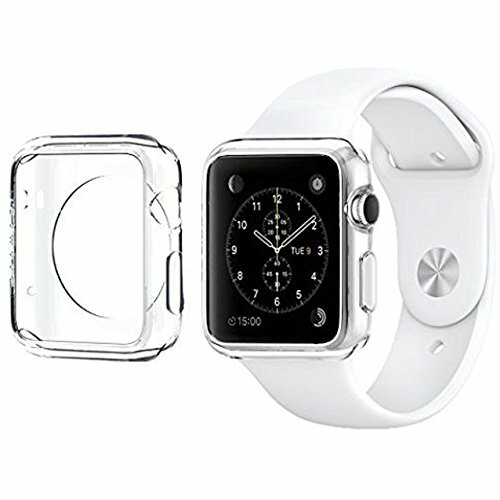 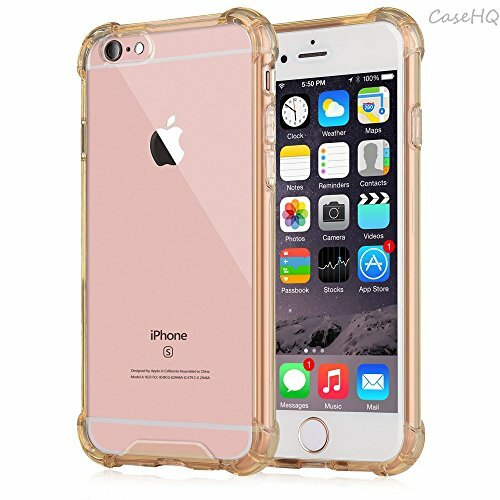 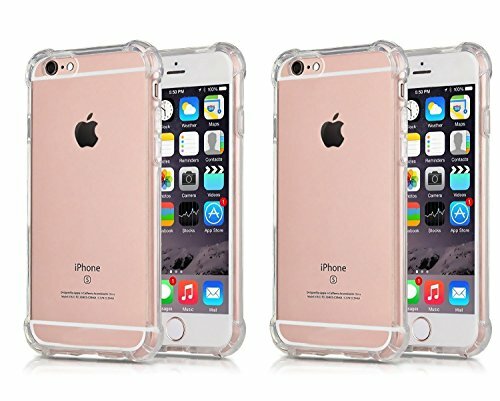 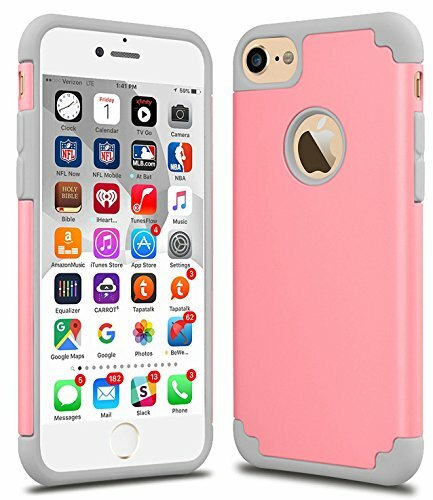 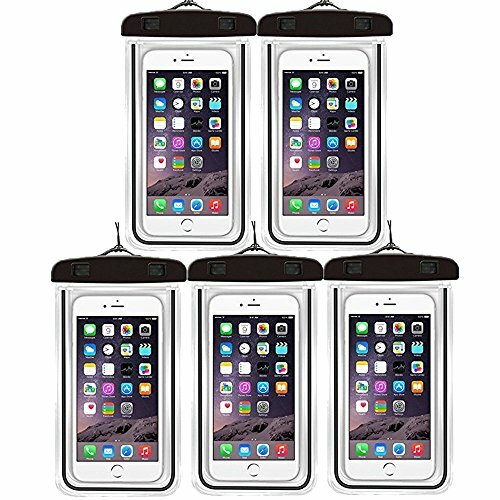 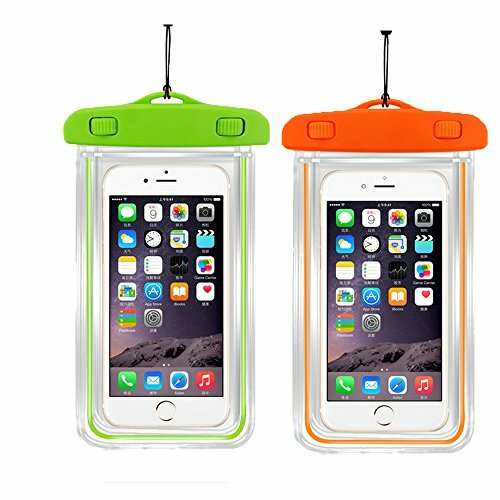 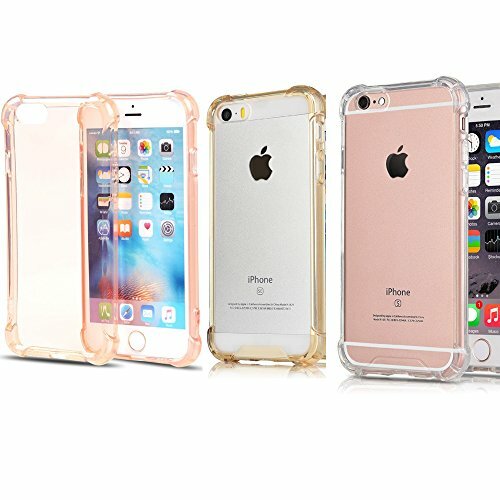 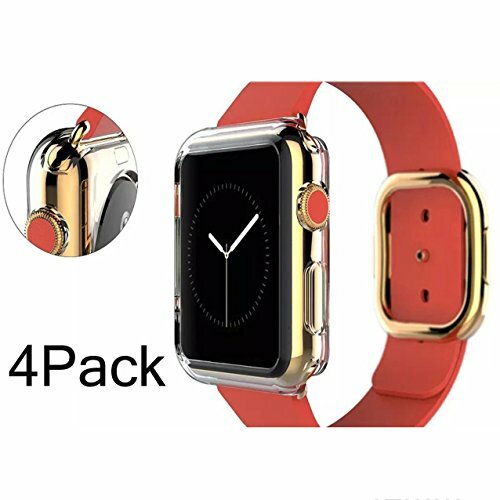 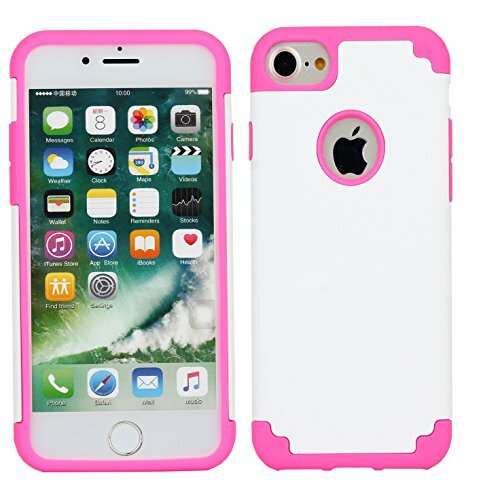 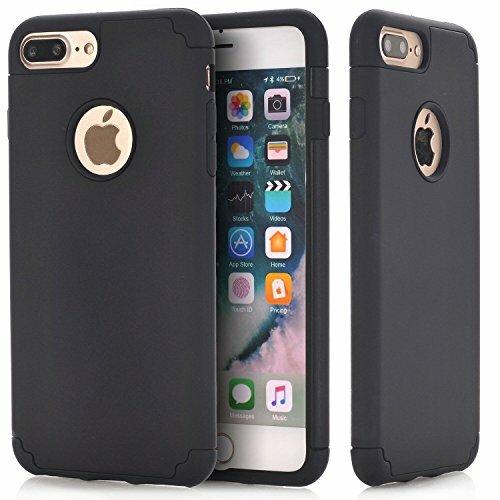 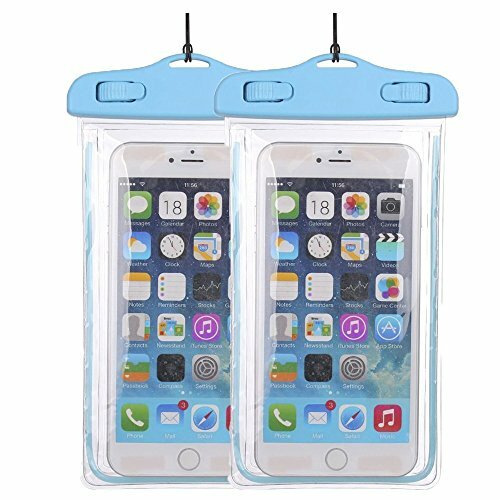 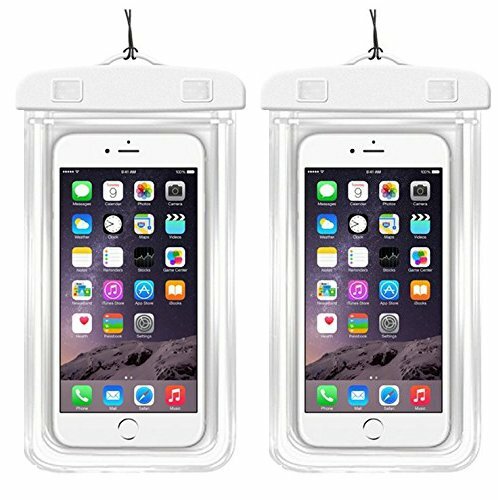 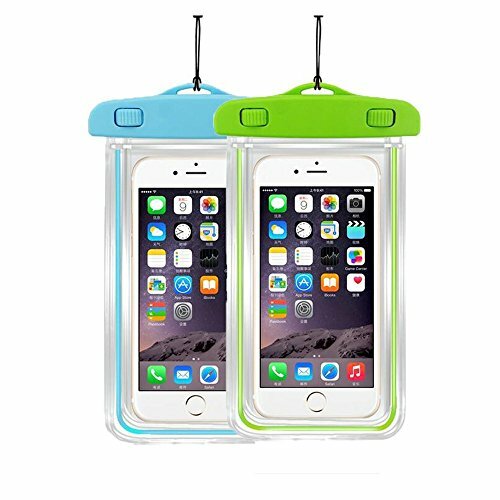 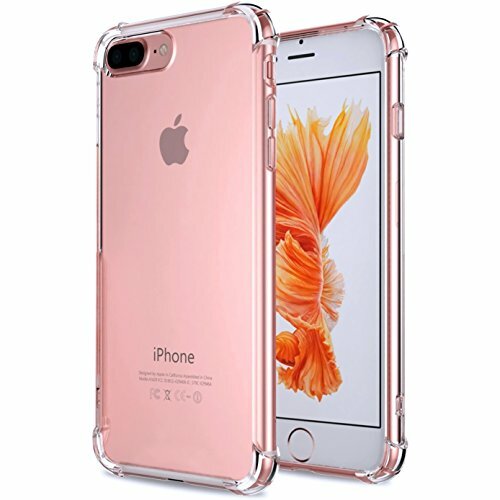 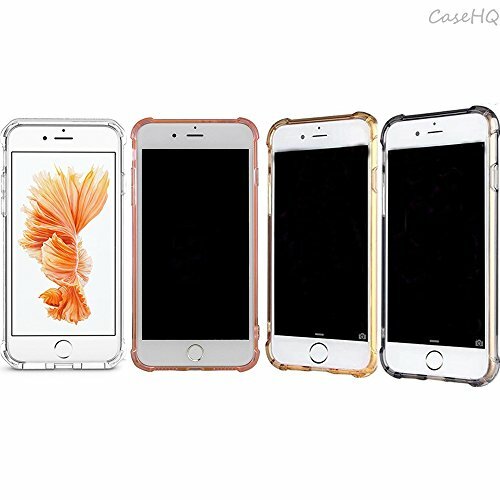 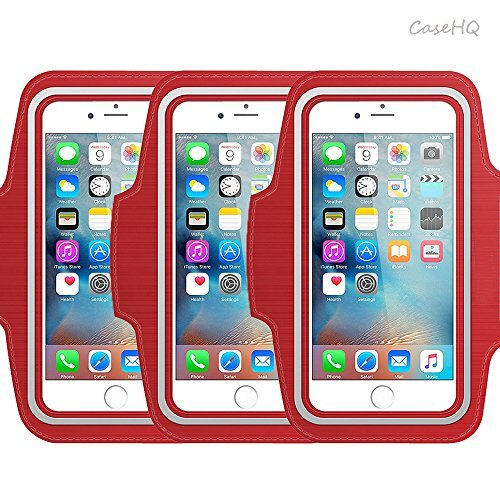 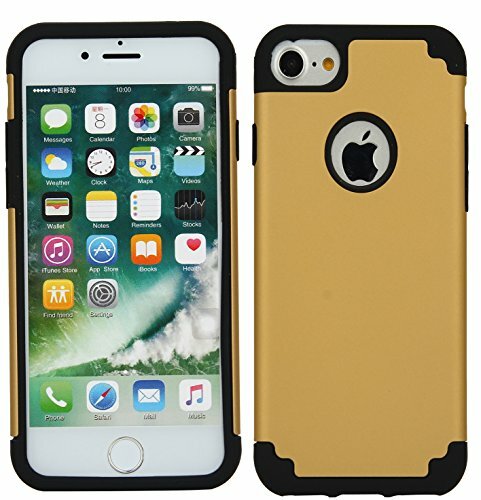 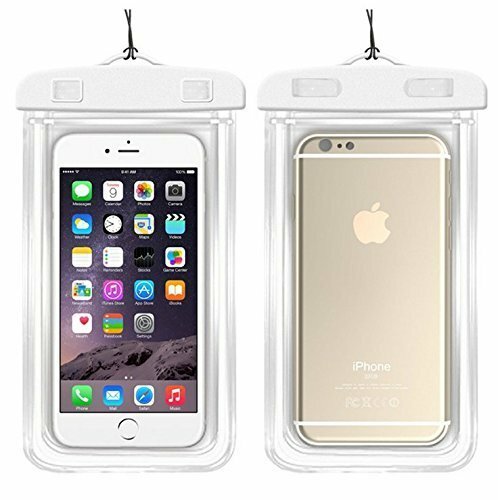 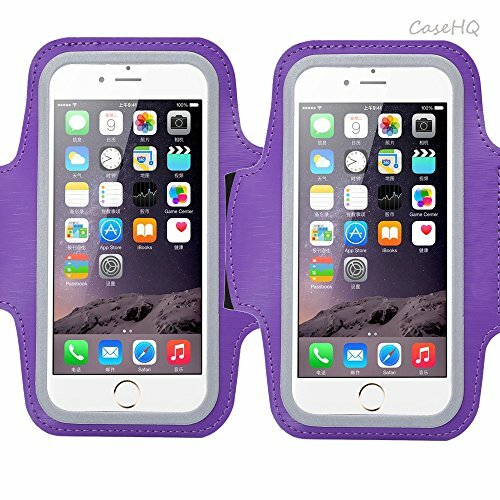 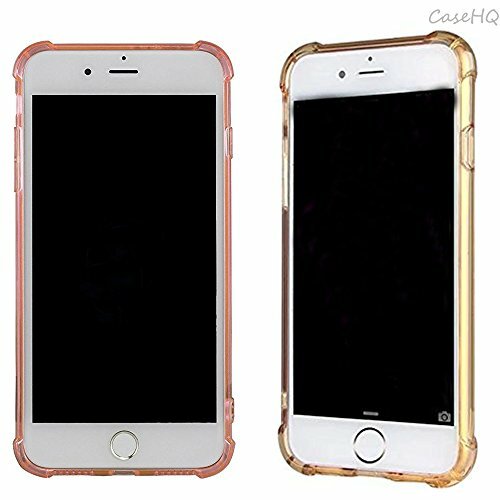 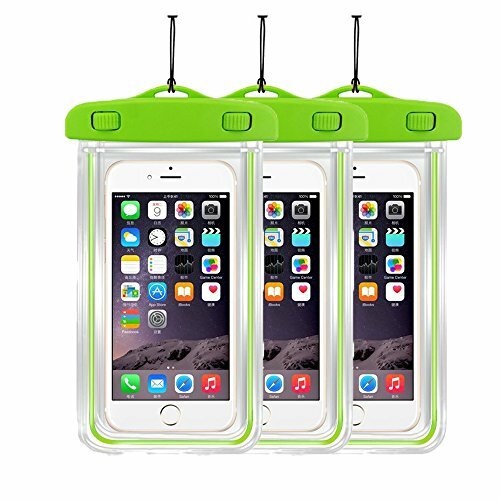 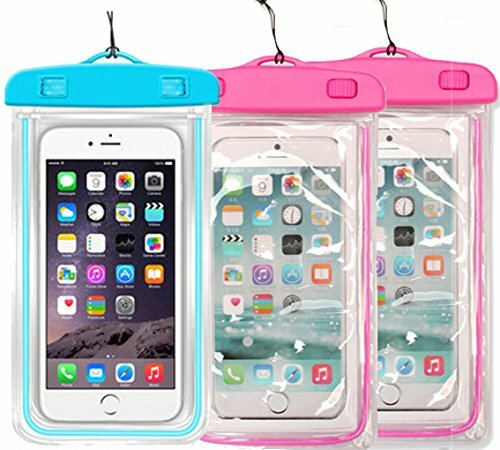 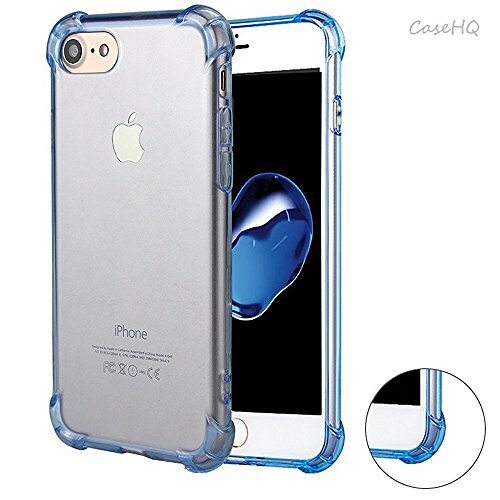 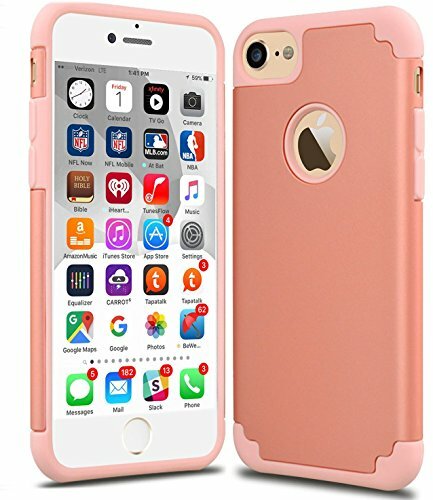 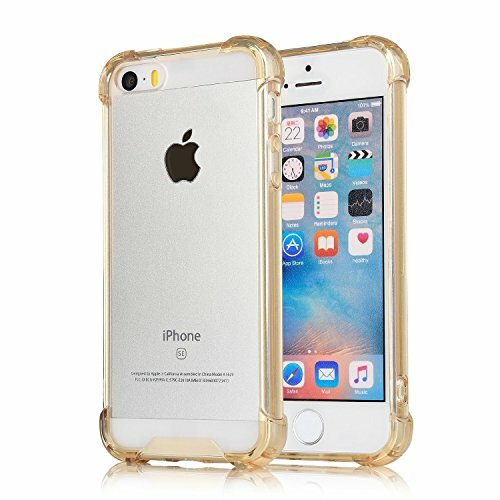 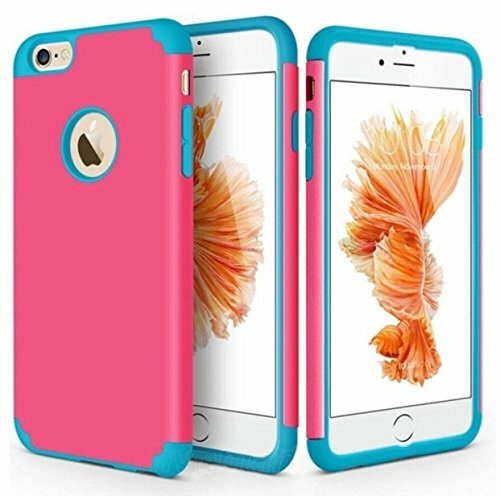 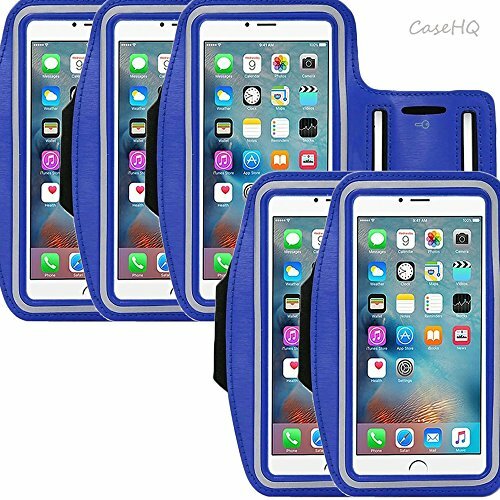 CaseHQ has 135 products available for sale in the category of Cell Phones & Accessories. 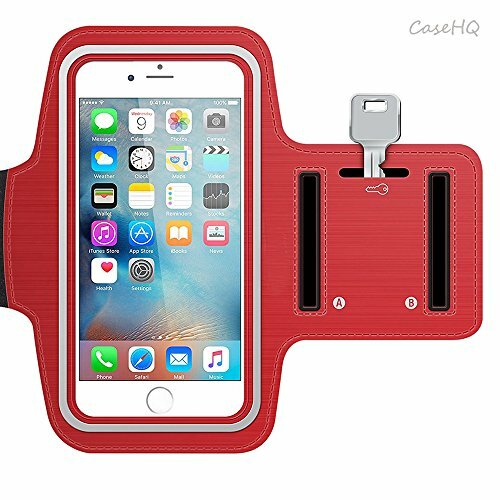 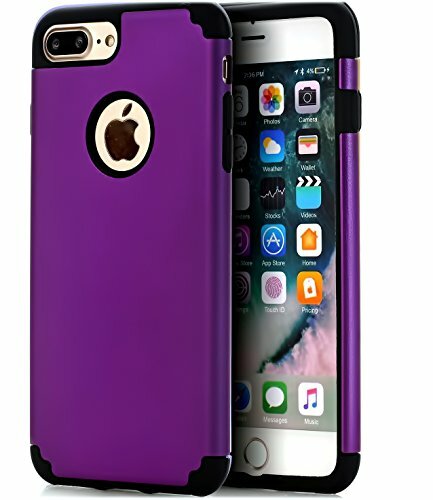 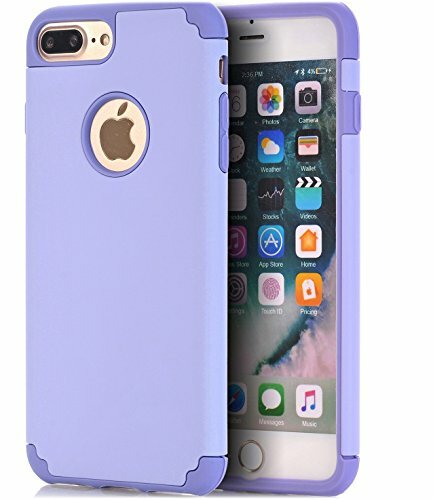 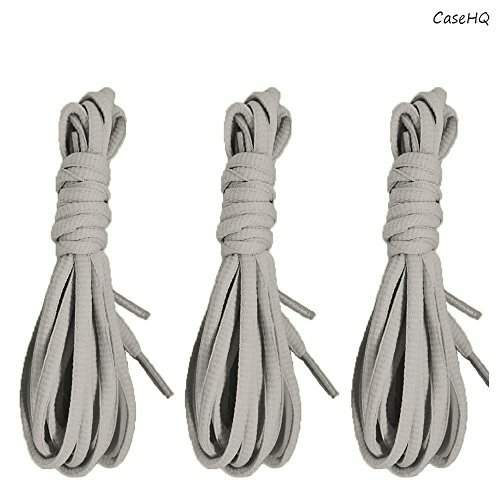 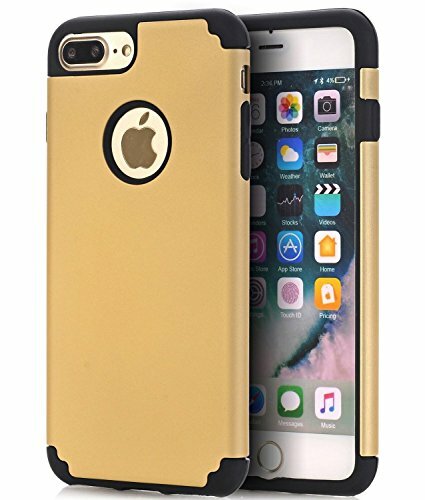 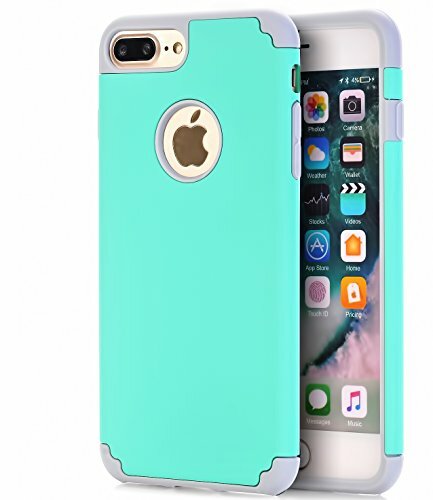 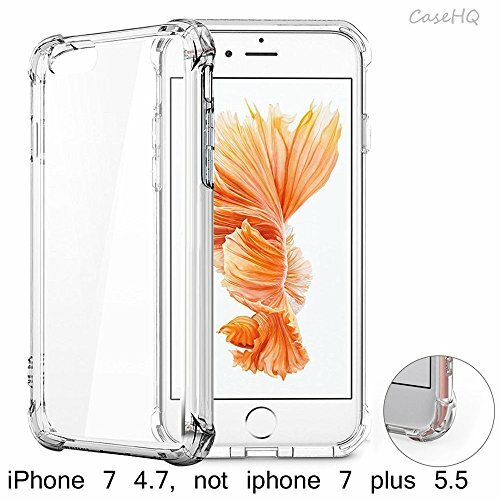 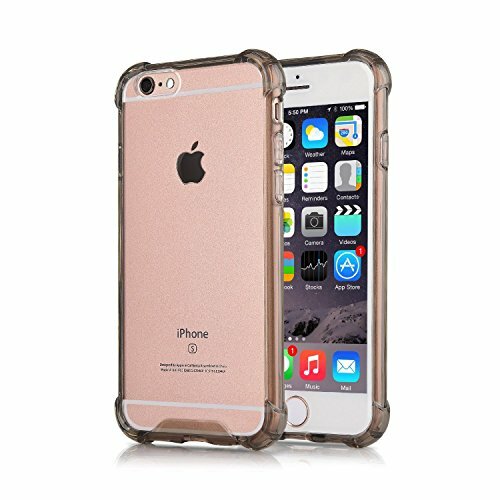 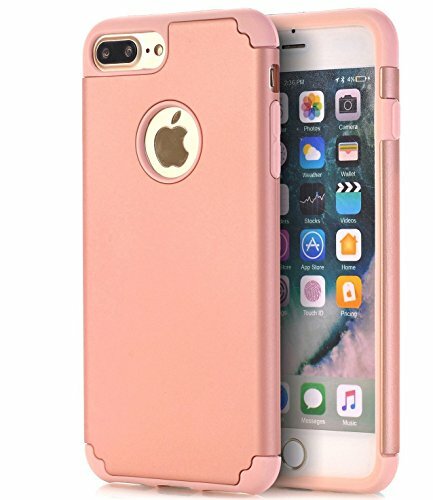 CaseHQ is rated 8 out of 10 based on 1,860 reviews. 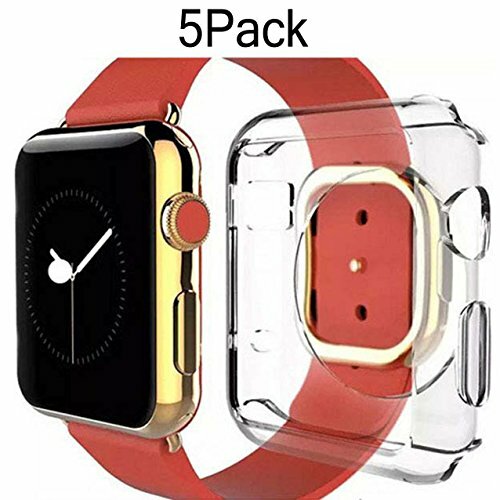 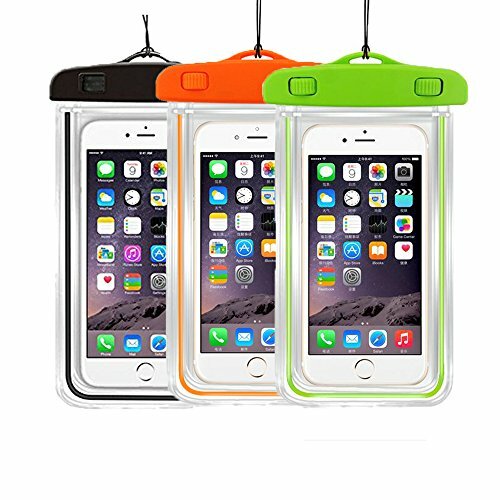 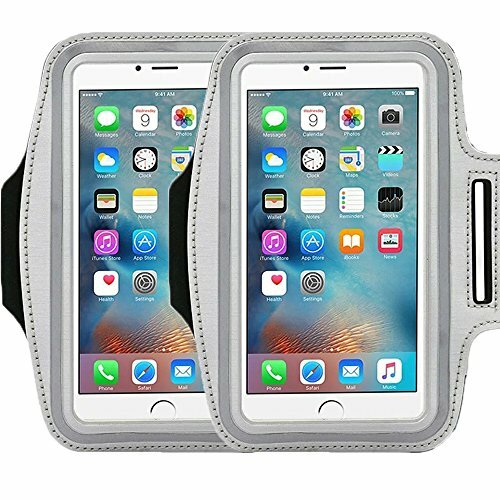 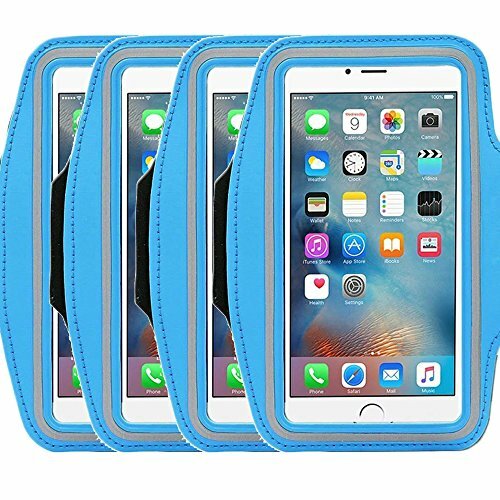 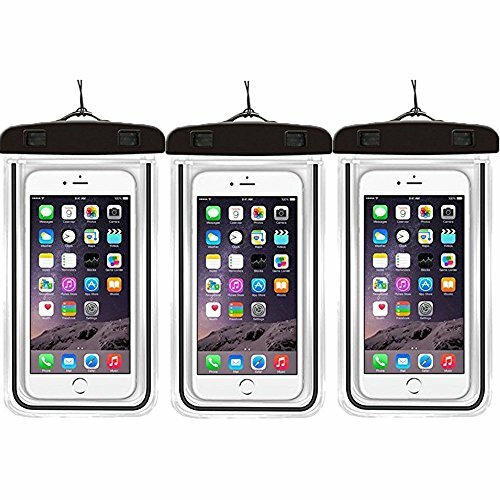 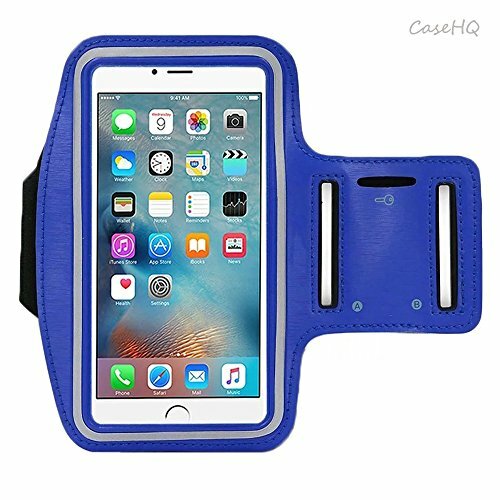 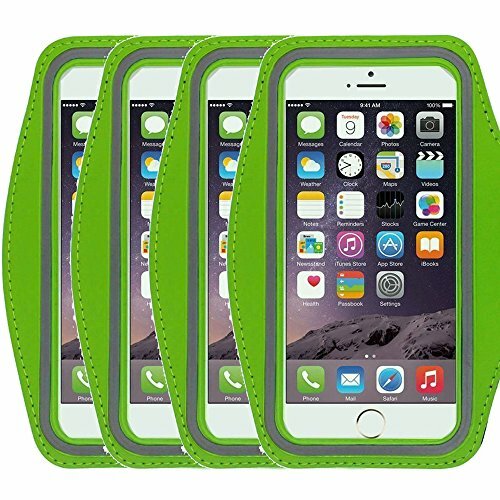 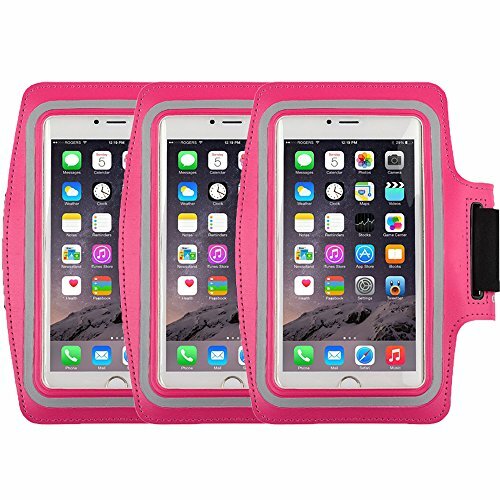 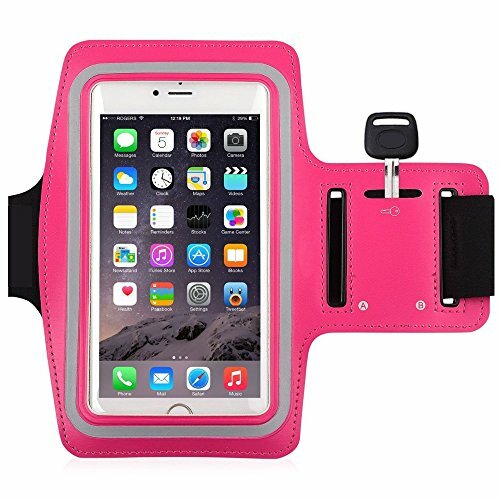 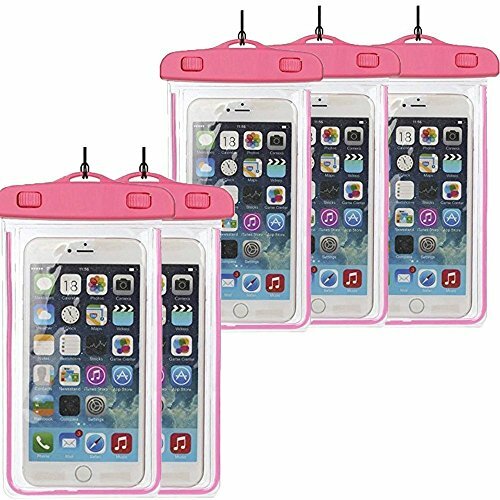 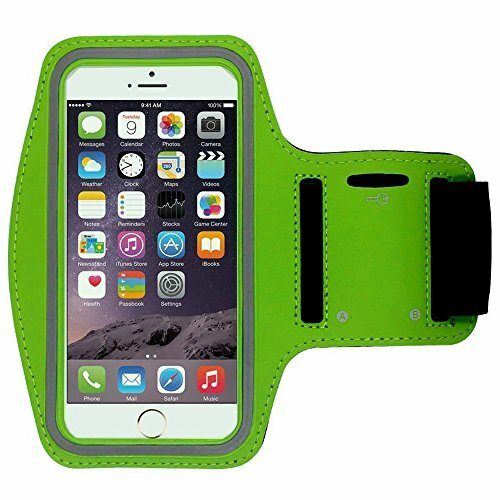 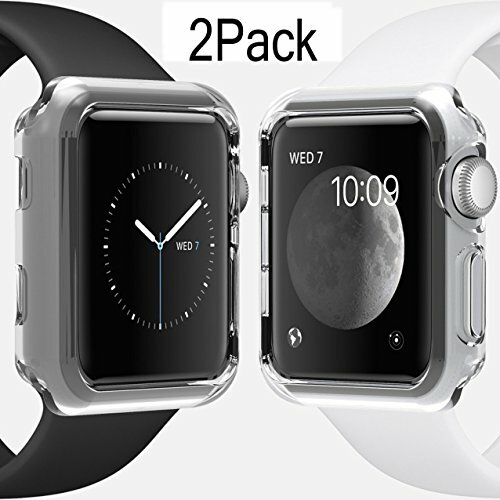 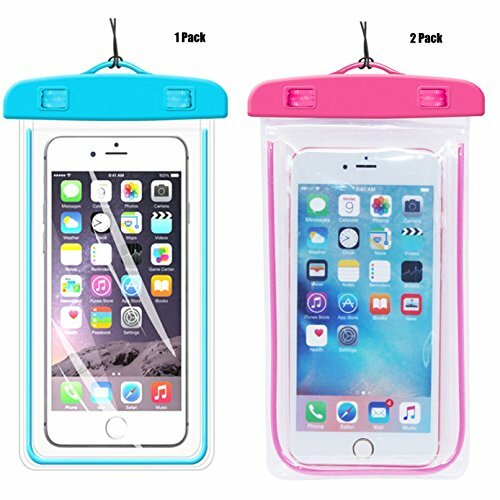 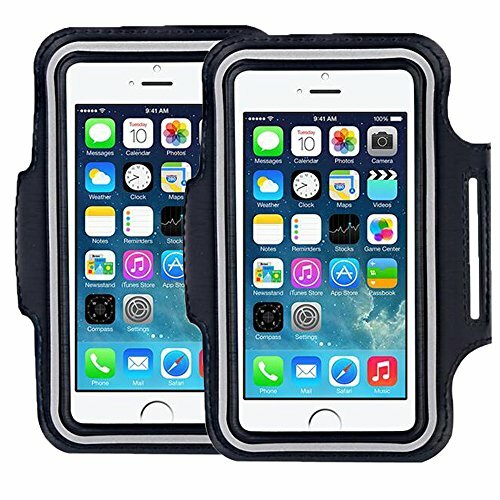 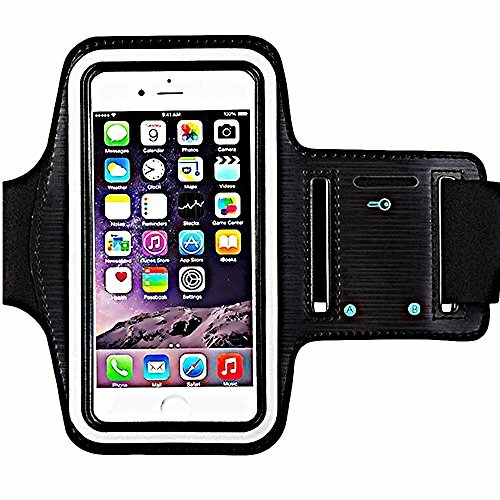 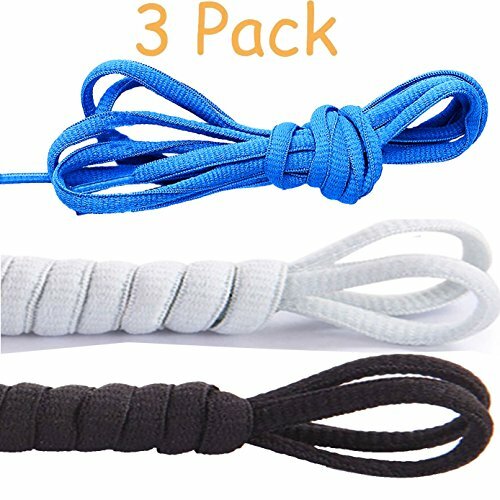 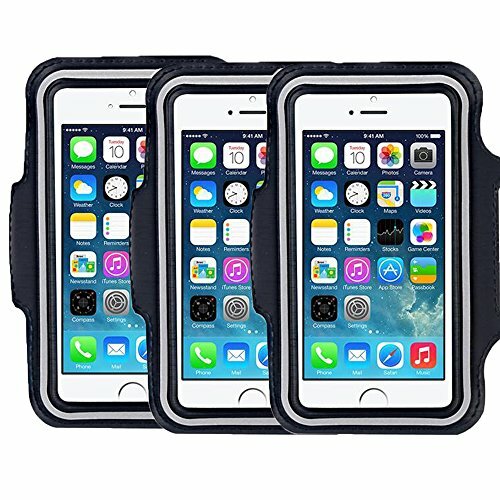 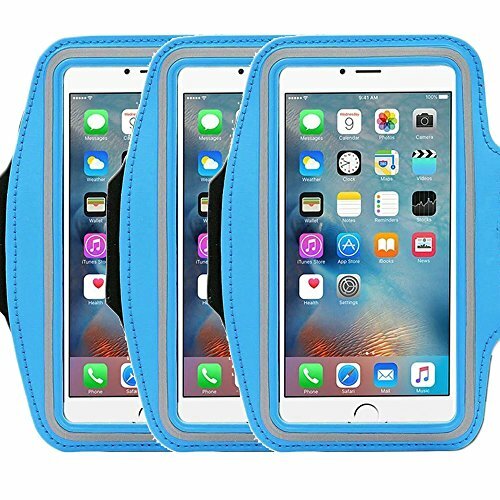 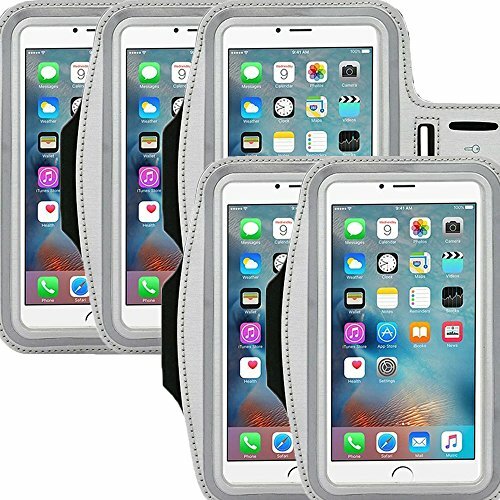 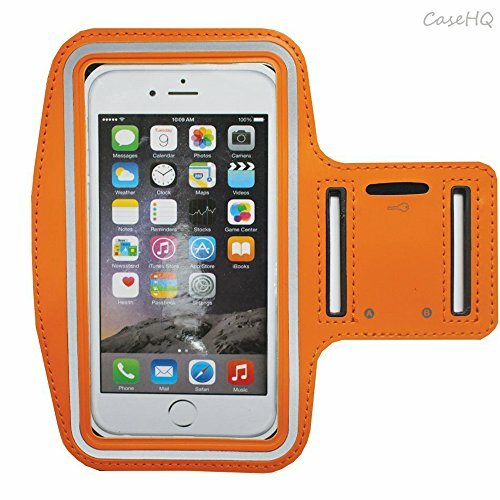 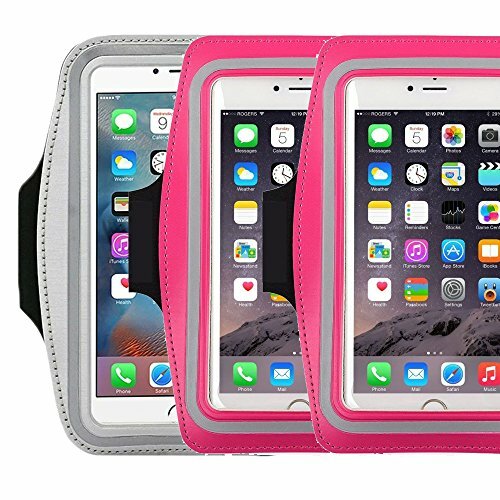 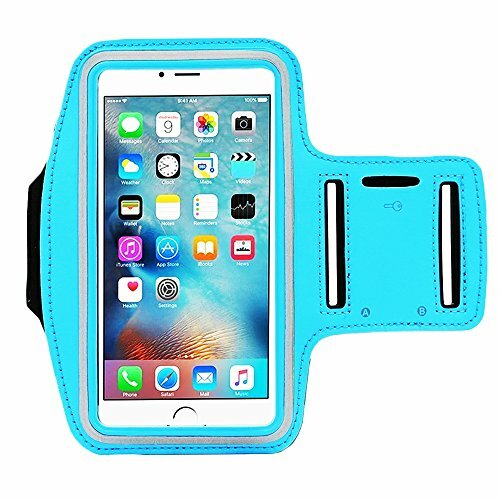 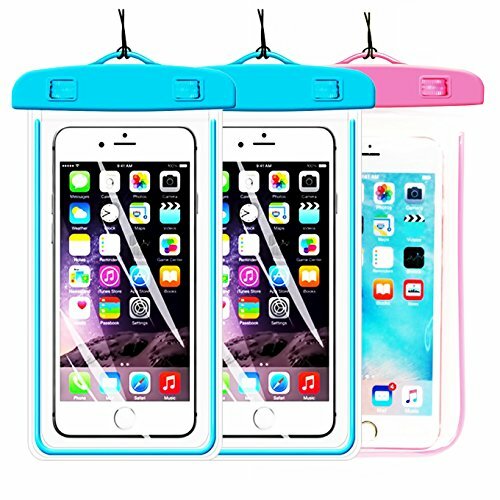 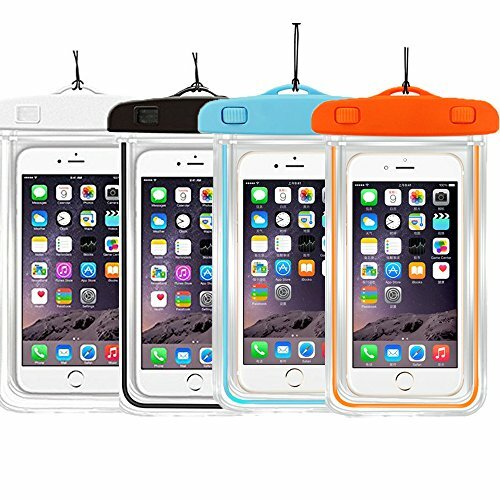 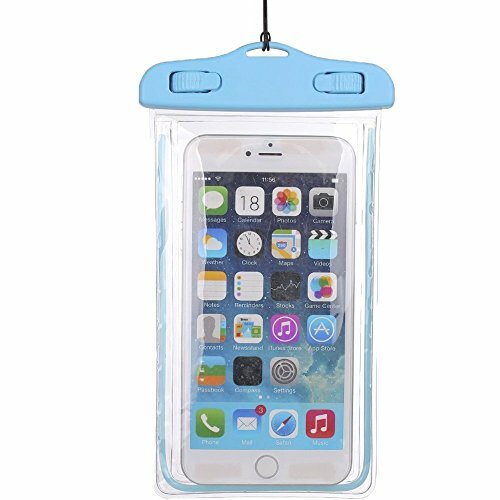 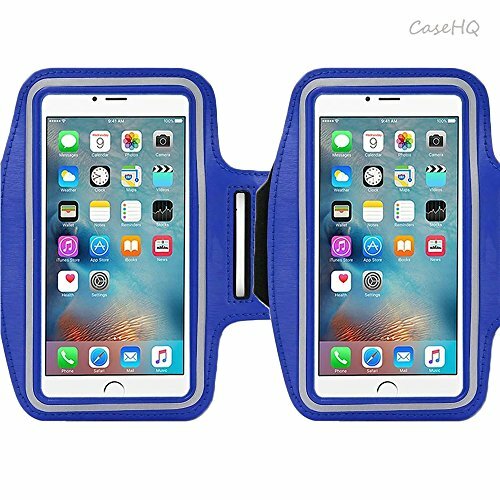 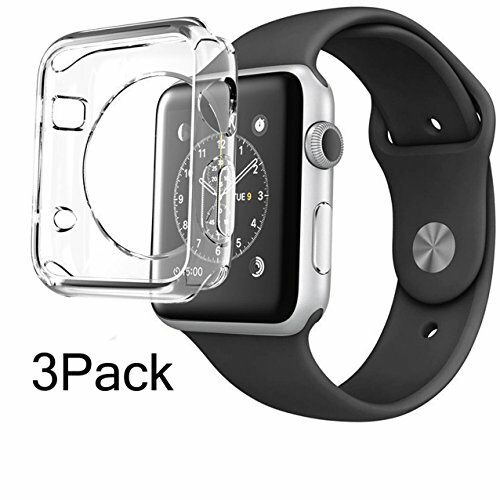 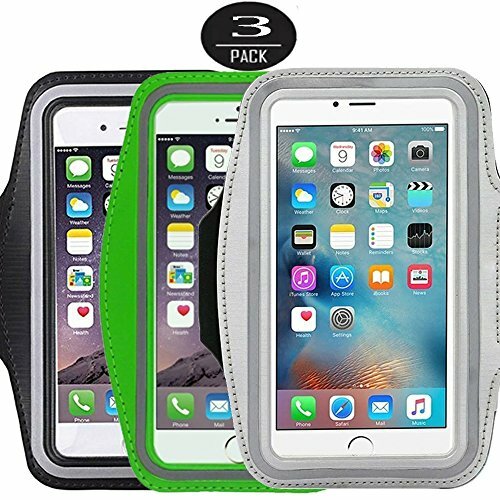 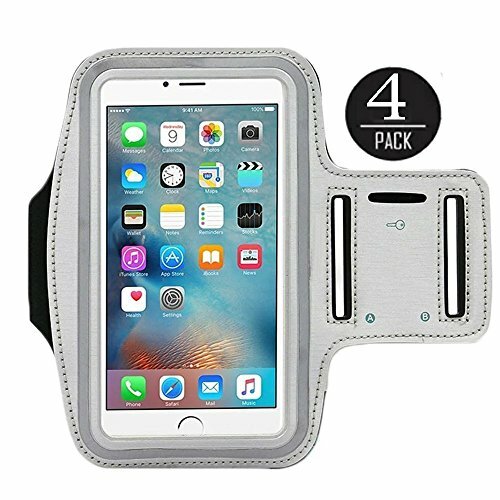 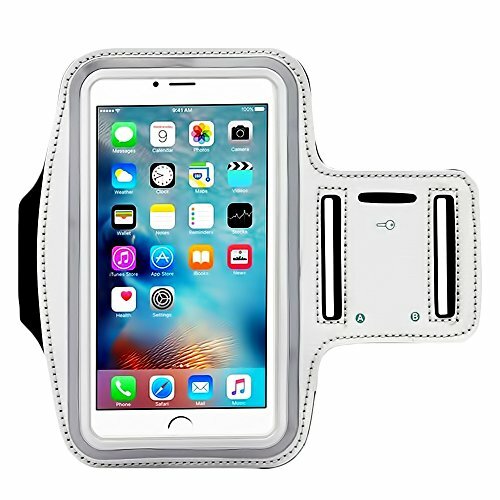 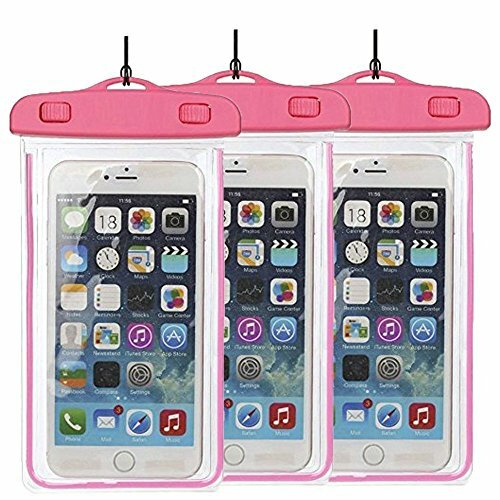 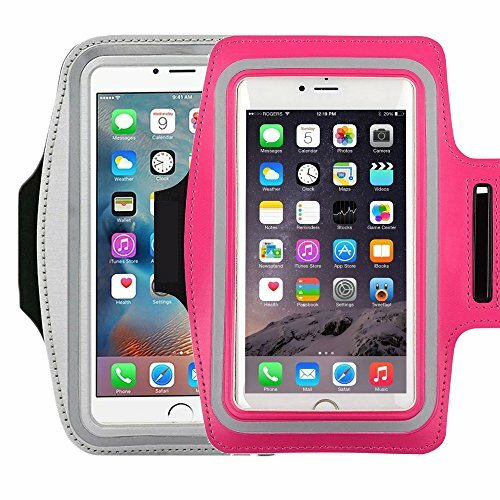 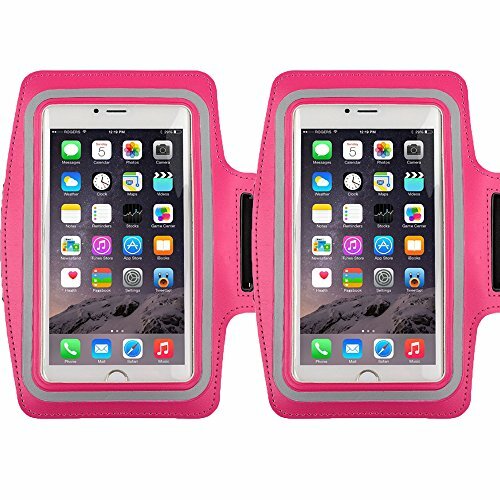 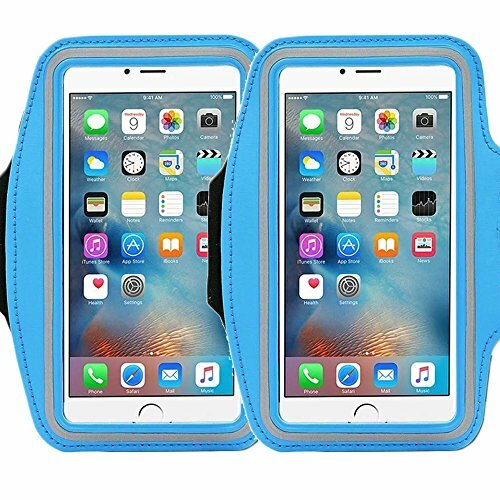 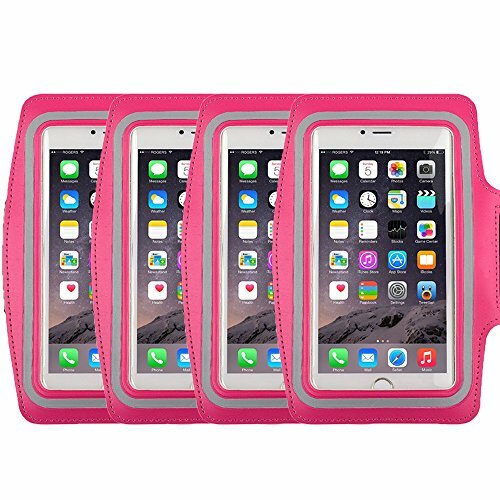 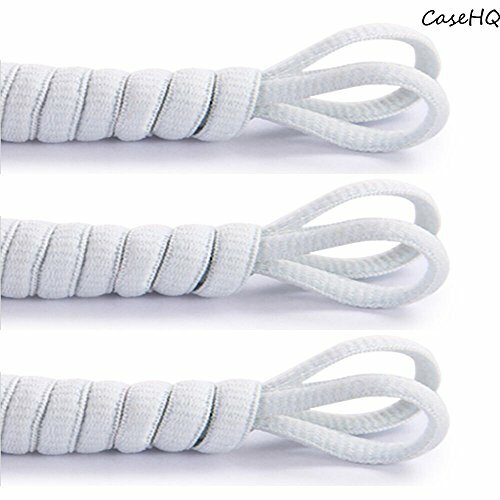 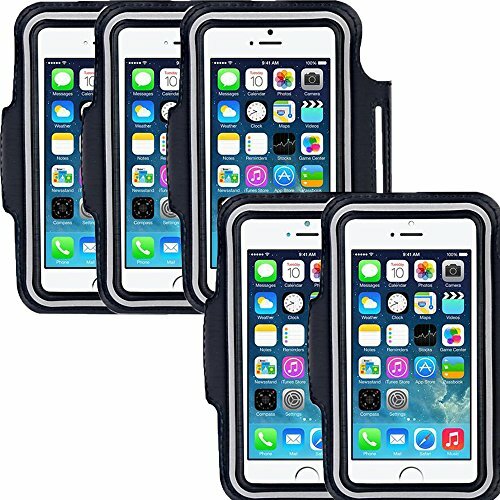 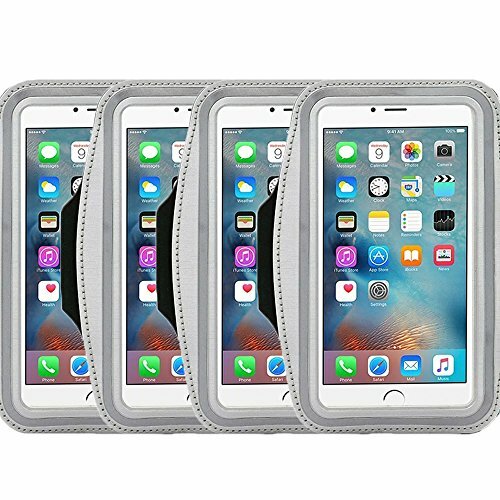 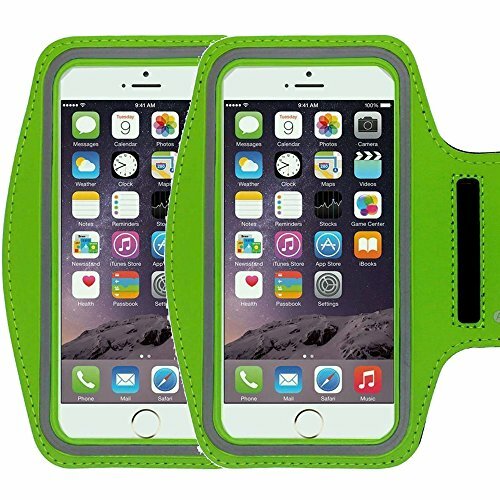 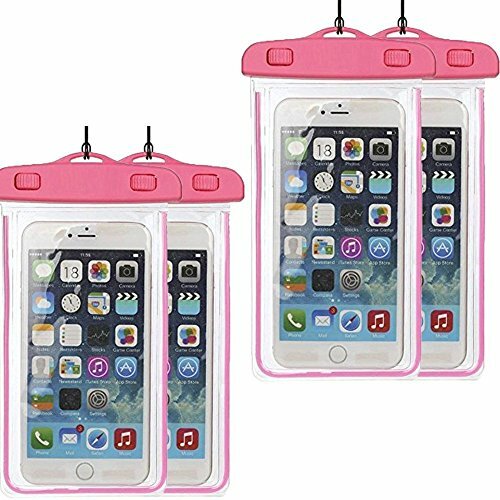 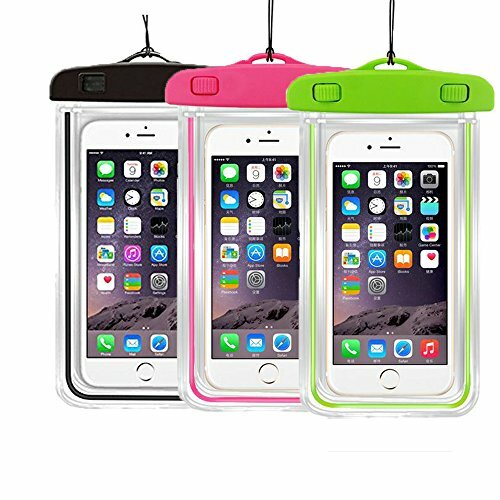 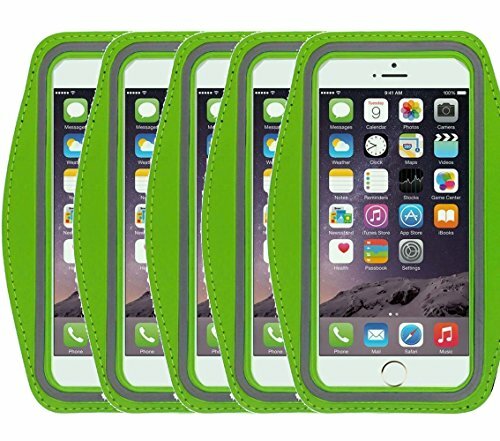 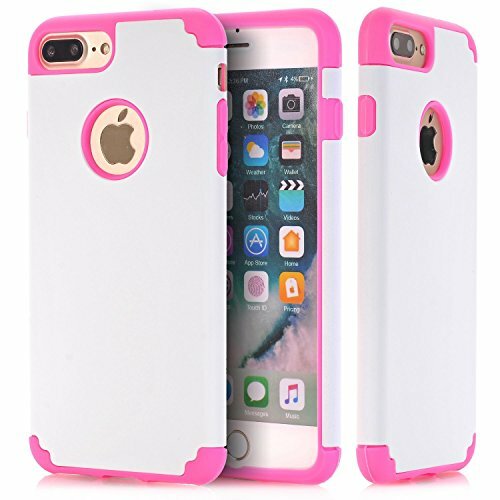 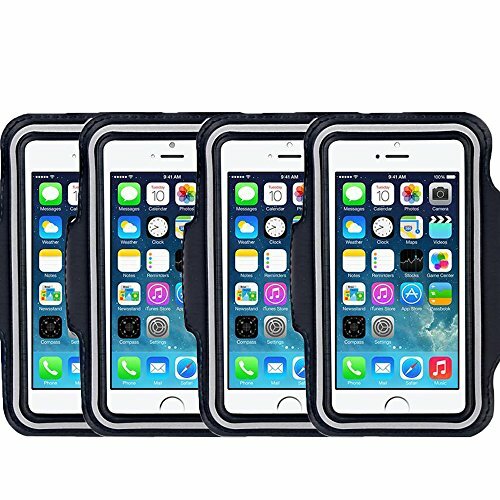 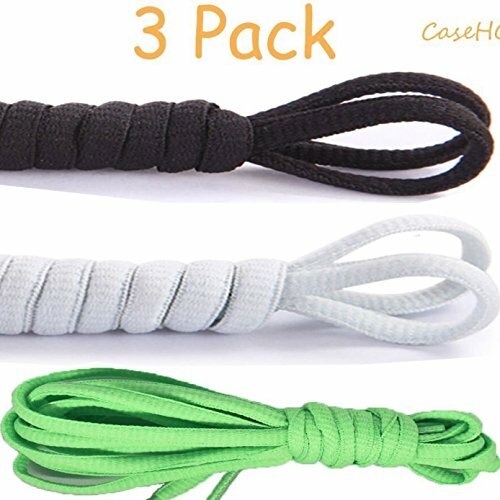 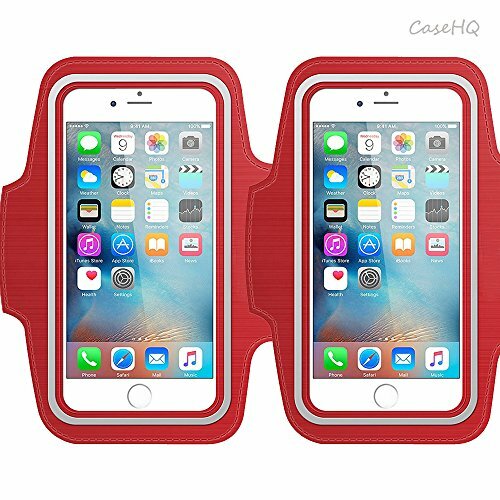 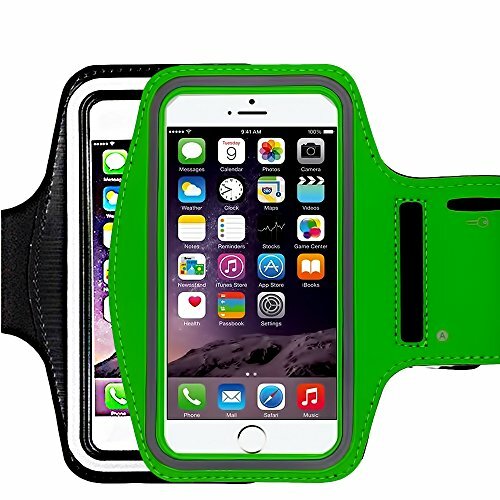 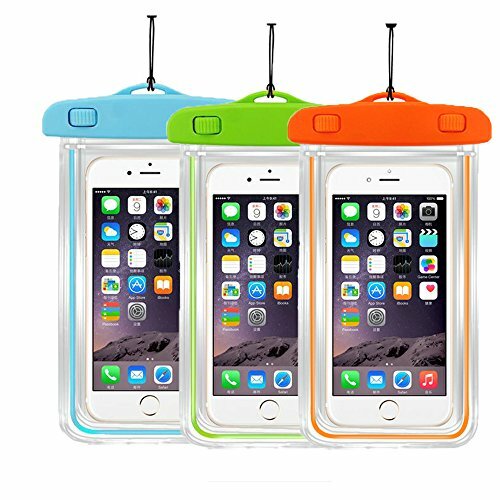 Review - Racer Sport Gym Armband CaseHigh Shop with Scratch-Resistant Dual Arm-Size Slots and Key Holder for Cellphones Under 5.8 Inch iPod MP3 Player?